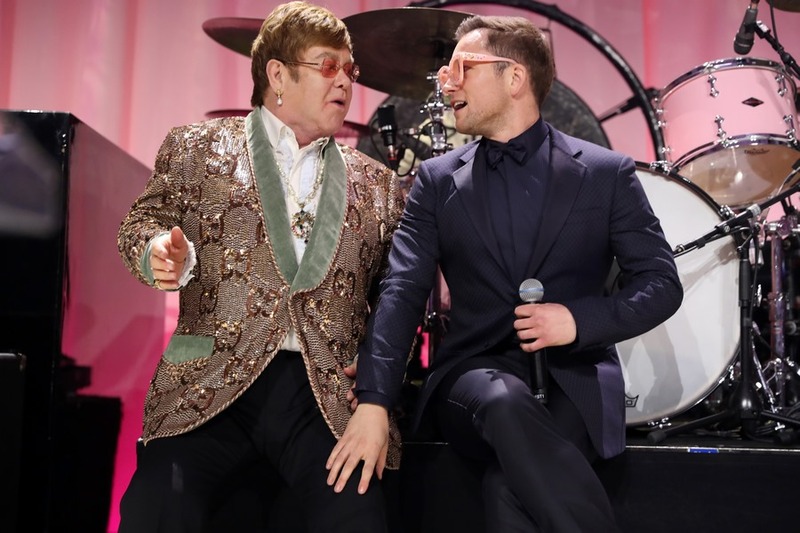 Elton John & Taron Egerton Perform "Tiny Dancer"
The 27th annual Elton John AIDS Foundation Academy Awards® Viewing Party hosted by Sir Elton John and David Furnish raised over $6.3 million for the global effort to end AIDS. The gala, which took place on Sunday, February 24th, at West Hollywood Park in Los Angeles, was generously supported by Presenting Sponsors IMDb and Neuro Drinks. For more information about the Elton John AIDS Foundation, visit EJAF.org or follow @EJAF.